As time has gone by and this page has seen more and more traffic, I have seen a few trends what is driving folks to the review, so I thought it was worth updating the page. 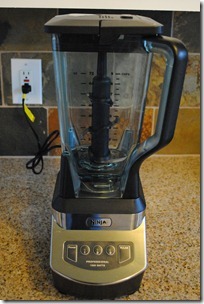 Blender Won’t Start. 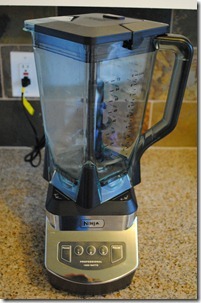 I seem to get quite a few visits from folks having troubles getting the Ninja to start. 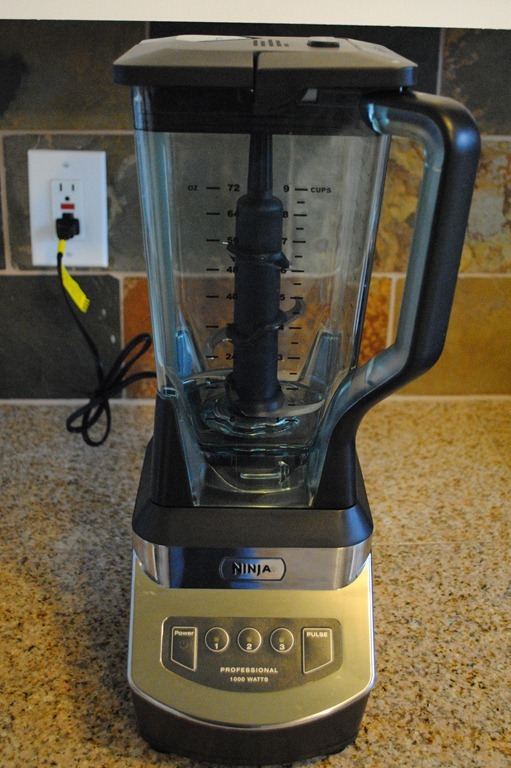 If your power button is blinking red and your blender won’t start, the most likely culprit here is that the lid is not locked. Be sure the lid is locked down and clicked into place, and that will probably fix your issue. If it doesn’t, you should contact the Ninja Support folks. Can’t Remove the Lid. A second driver of traffic to this page is not being able to remove the lid. 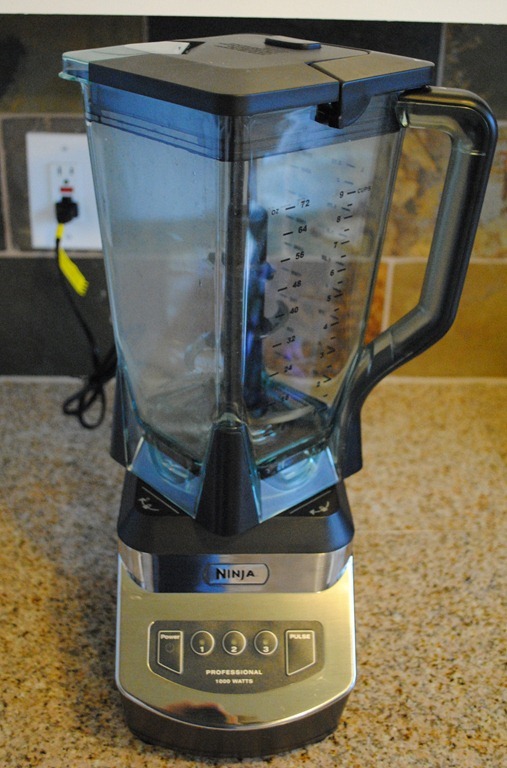 I have found that if you wash the Ninja jar in the dishwasher and then put the lid in place when it’s still slightly damp, a suction cup effect forms. You then have to pull very, very hard to remove the lid. I recommend pulling the jar off its base and putting it on the counter so you can get a little more leverage when pulling off the lid.